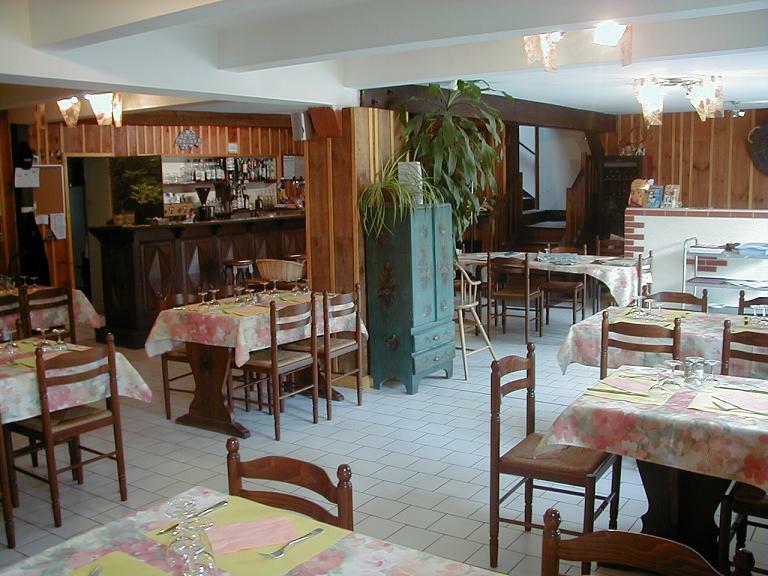 In a family atmosphere, the Rullier family proposes you several menus for adults & children. In summer you can settle down on the terrace, with its baker’s oven for the cooking of pizzas. Enjoy Fresh products, pastas and risotto, salads. Every Thursday evening: menu “surprise” .